If you ended up without a hunt tag in the spring 2014 draw, you may still get in on the action beginning next week when left-over hunt tags will become available for purchase by mail on a first-come, first-served basis. Leftover tags will also be available for purchase in-person beginning Monday, Dec. 2, 2013. BY MAIL -- Applications submitted by mail will be accepted by the department beginning at 8 a.m. on Monday, Nov. 25, 2013. Mailed applications for leftover tags must be addressed to Arizona Game and Fish Department, Attn: Draw/First Come, 5000 W. Carefree Highway, Phoenix, AZ 85086. Note: Please do not mail applications for leftover tags to any PO Box (this includes using application envelopes with the pre-printed PO Box address). IN PERSON -- Beginning at 8 a.m. on Monday, Dec. 2, hunters may also purchase leftover tags by submitting their application in person at any of the seven Arizona Game and Fish Department offices. Leftover tags will be available for in-person purchase ONLY at Arizona Game and Fish Department offices. Retailers and other outlets will not offer in-person leftover tags for sale. There are also nonpermit-tag hunts that are area-specific and include some archery-only spring turkey, juniors-only shotgun spring turkey, archery-only spring javelina, general javelina, general spring bear, and archery-only spring bear hunts. The bag limit for javelina is two per year, with no more than one taken per open area as defined in each hunt number. The bag limit may be filled in any combination of permit-tags (draw tags or first-come leftover tags with different hunt numbers) or nonpermit-tags (over-the-counter tags). 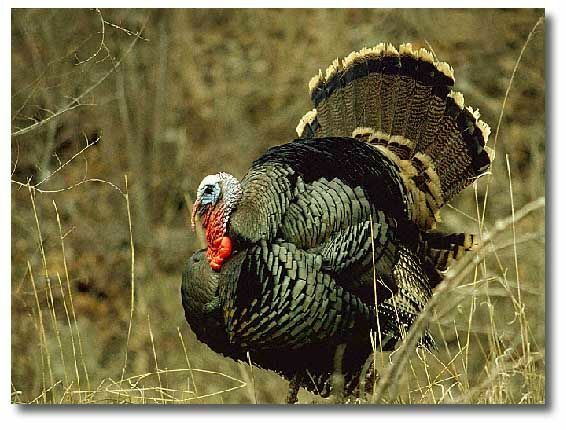 For more information about nonpermit tags, hunt dates, and other information, see the 2014 Arizona Spring Turkey, Javelina, Buffalo and Bear Hunt Draw Information booklet online at www.azgfd.gov/draw, at all Game and Fish offices, and authorized license dealers statewide. There were 29,352 applicants for this year's spring draw. For additional information, visit www.azgfd.gov/draw. 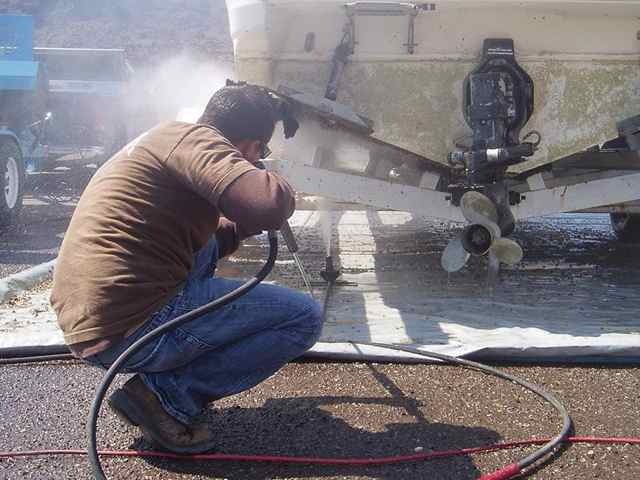 : Arizona Boaters beware: citations coming if you don't "Clean, Drain and Dry"